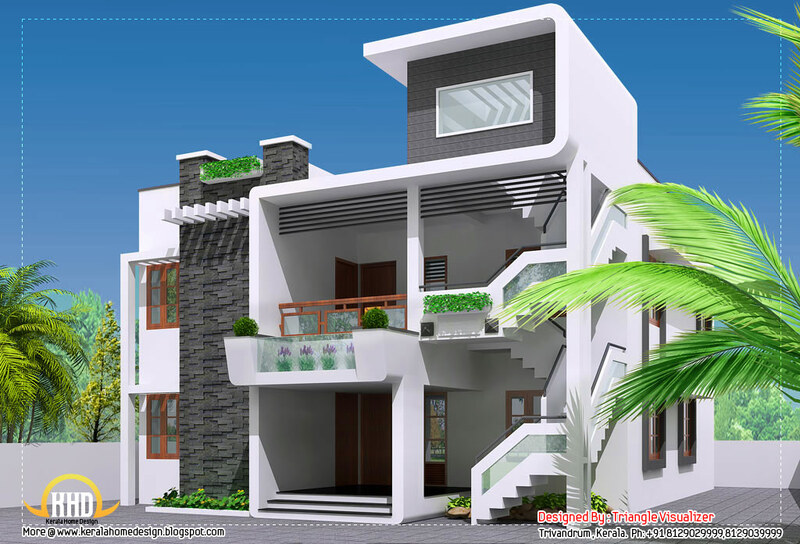 Home 2000 to 2500 Sq Feet Contemporary Home Designs kerala home design kerala home plan Modern house designs New Home Designs Unique House Designs Modern contemporary home - 2364 Sq. Ft.
Modern contemporary home - 2364 Sq. 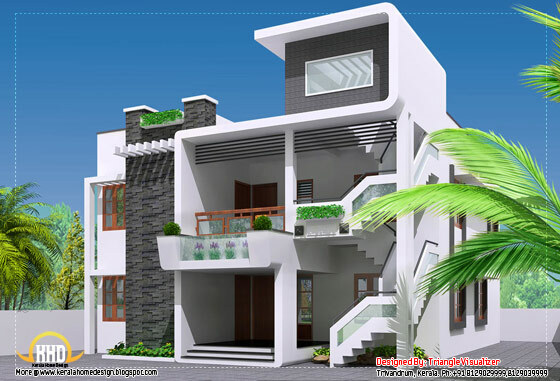 Ft.
2364 Square Feet (220 Square Meter) Modern contemporary home design by Triangle Homez, Trivandrum, Kerala.